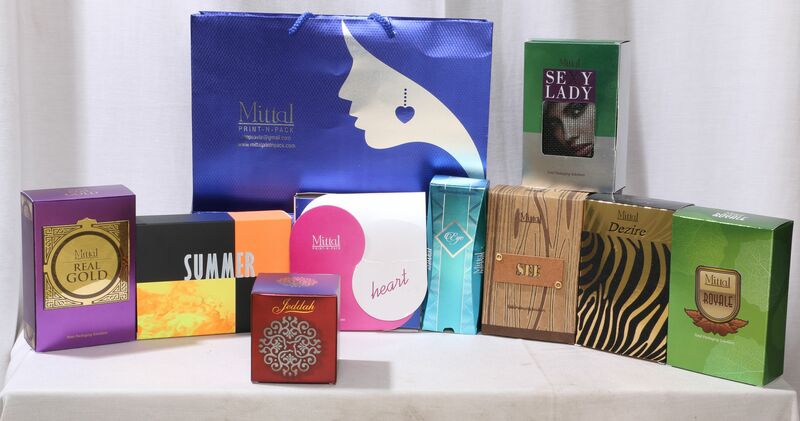 Cosmetics boxes or display cards for one piece of eyeliner, liquid lipstick and other cosmetics are manufactured and exported by Vihaa print. These boxes are custom printed on 300 gsm board in multi colors. There is spot varnish applied post printing to highlight key areas. The unique holder on box is developed to facilitate display of bottle and give adequate protection.